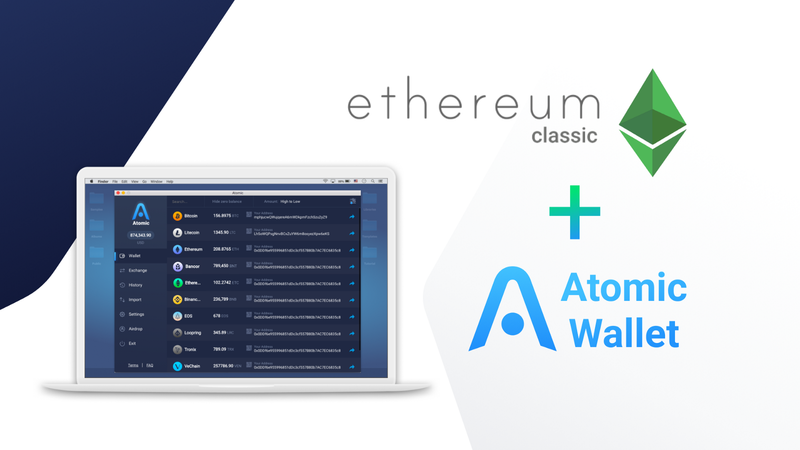 We are happy to announce adding Ethereum Classiс (ETC) to Atomic Wallet! Now you can manage your ETC portfolio in a secure and decentralized way. Welcome ETC in Atomic Wallet! Why adding ETC is so important to us? There are several main reasons why adding ETC to Atomic Wallet is cool. 2. 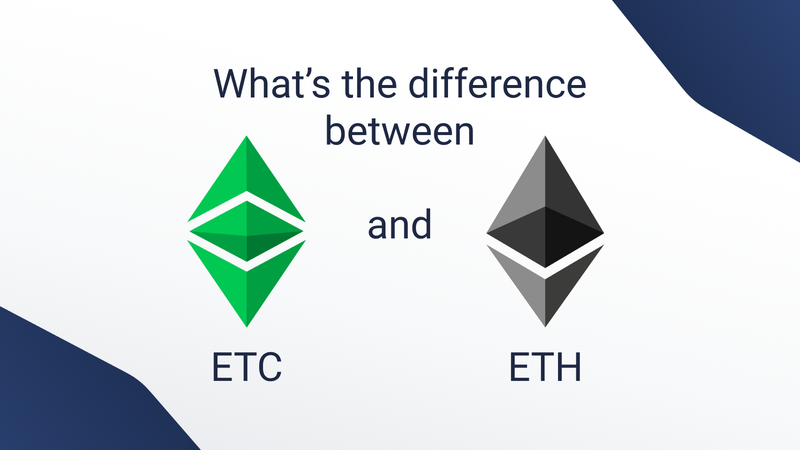 ETC is traded on most of the largest exchanges, also ETC / USD and ETC / BTC pairs are always among the most popular. 3. And, of course, the main thing: ETC has a great community of supporters! First of all, these currencies are similar, but not identical. There was a smart contract running on the Ethereum blockchain called DAO (Distributed Autonomous Organization) used as a venture-capital fund for crypto-related projects. This contract included millions of ETH, and due to a bug in the contract’s code, there was an exploit which a hacker used to drain the ETH balance of the smart contract. He stole millions of dollars in seconds! After this, the developers and community came together and decided that the best course of action was to enact a fork that reverted this enormous theft. This forked chain is what became Ethereum (ETH) and the old chain, where the hack was never reversed, is Ethereum Classic (ETC). Most of the Ethereum community and developers migrated to the new chain, which is where most development takes place these days. This also explains the higher market valuation on ETH compared to ETC. You can read more about Ethereum Classic here. Q: What Is A Hard Fork? The primary difference between a soft fork and hard fork is that it is not backward compatible. Once it is utilized, there is absolutely no going back whatsoever. If you do not join the upgraded version of the blockchain, then you do not get access to any of the new updates or interact with users of the new system whatsoever. Q: When will Ethereum Classic Atomic Swaps be available? Ethereum Classic Atomic Swaps is in our main goals, and we want to add it this summer! Q: What assets are you adding next?